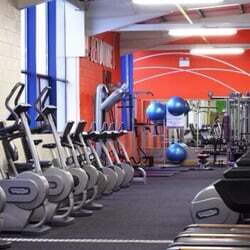 This Ben Dunne gym is ideally located in the Blanchardstown Centre in West Dublin. 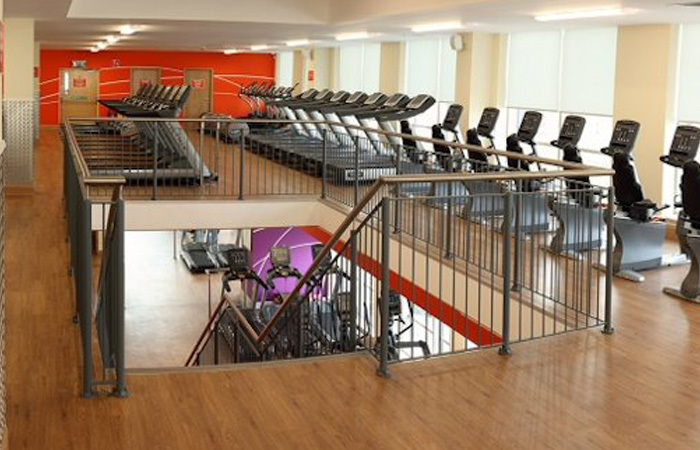 This building has all the facilities any fitness enthusiast could need including a 25 m Swimming Pool, 2 jacuzzis, a fitness studio, weight studios, changing rooms and hair salon & treatment rooms. Each of the class rooms have been fitted out to host pilates, bootcamp, spinning and kettlebell classes. 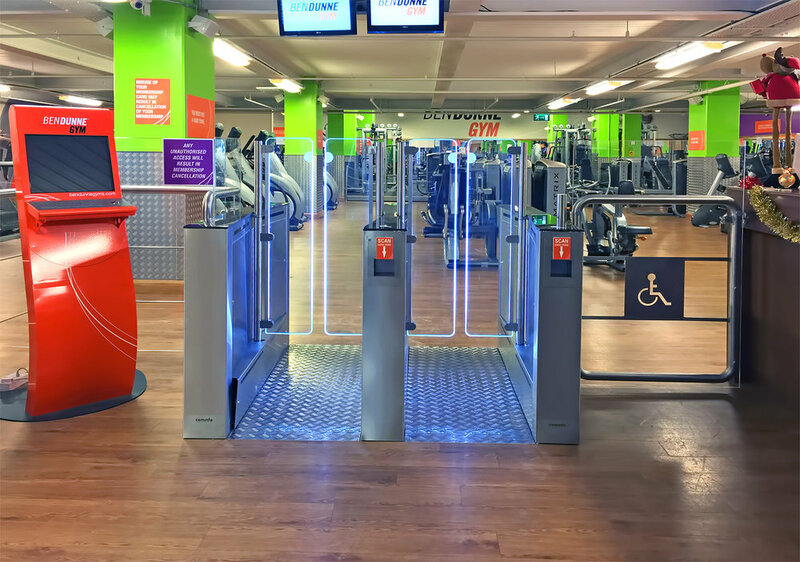 The building was fit out with heating and air conditioning systems - all of which are very important in a gym environment. Lighting and emergency lighting were also included in designs to ensure safety of customers.